The 53-year-old star was accused of inappropriate touching and harassment. 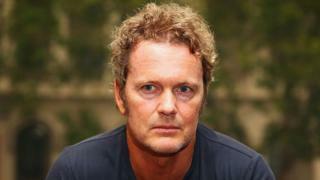 McLachlan is due to appear at Melbourne Magistrates’ Court on 8 February. Is breakfast always a good idea?